It’s no secret that the past couple years have been an opportune time to refinance a mortgage as mortgage rates were hitting historic lows. In fact, according to the Mortgage Bankers Association, the average interest rate on a 30-year fixed-rate mortgage was 3.49 percent near the end of July, down from 4.2 percent at the same time last year, and 3.9 percent from January. Not only can refinancing a mortgage save you money, it can also help you pay off your home quicker, and will even unlock more equity in your home. If you’re looking to take advantage of today’s low mortgage rates, keep the following items in mind, as they may jeopardize the process. 1. Waiting too long. While rates have been low for some time now, with some experts predicting they’ll go even lower, the upcoming election may lead to unpredictability. With low rates like the ones we’re seeing today, time is of the essence, so be sure to refinance sooner rather than later. 2. Not being prepared. When your lender calls or emails asking for information, don’t put it off. Have your documentation and financial information ready so that you can sign it in a timely manner. The last thing you want to do is plan to refinance your home when you’re going to be out of town on vacation, as this will most likely keep you from being able to get everything in place before you’re out of pocket. 3. Not shopping around. Even if you’re happy with your current lender, it doesn’t mean that you need to stay with them. Shop around and make sure you’re getting the best deal out there. Even a little difference in rates can save a lot of money over the course of a mortgage. If you find a better deal, let your lender know. They may even be willing to match. 4. Adding to your loan term. When faced with refinancing, some people decide to add to the number of years of their loan term, lowering their monthly payments, but increasing the total amount of interest over time. Conversely, lowering the terms by five or 10 years can save you a lot, so if you want to change the years, make it lower. 5. Forgetting closing costs. 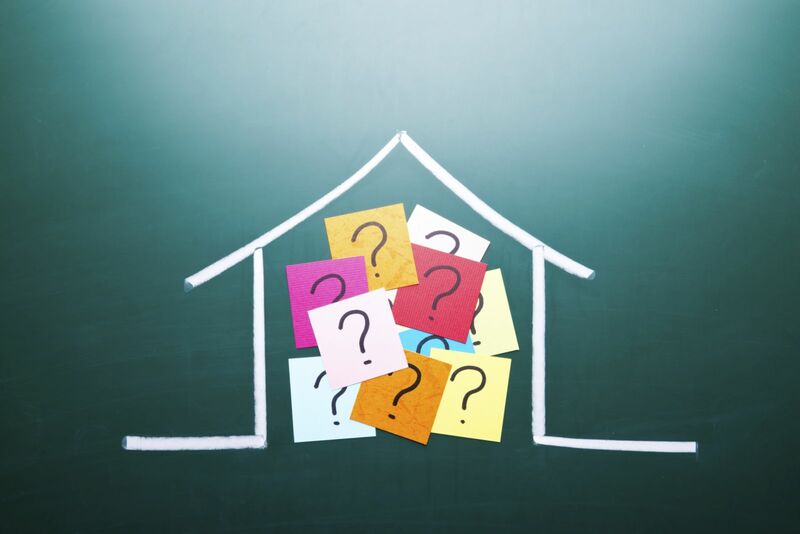 When you refinance a home loan, it’s important to remember that you’ll most likely have to pay closing costs, including a loan application fee, appraisal fees, title fees and attorney’s fees. Be sure you have this money on hand. By making smart decisions, your refinancing can be a smooth experience. To learn more about refinancing, contact us today. What Makes a Homeowner Happy? What makes a homeowner happy? A safe community? A short commute? What about walkability? The answer is all of the above, according to HomeAdvisor.com’s recently released Homeowner Happiness Index, an industry indicator ranking the happiest cities in the nation. “A homeowner’s quality of life is more likely to be dependent on their community and access to important attractions and services than it is on the number of bedrooms and bathrooms in their home,” said Dr. Karen Ruskin, HomeAdvisor’s happiness expert, in a statement. Square footage is indeed less of a factor in determining a homeowner’s happiness, the Index shows. Natural light, on the other hand, is an important consideration—naturally-lit homes tend to appear more spacious. The Index also reveals a happiness trend among empty-nesters and married couples without children, who reported feeling satisfied more so than other homeowners. “Our research shows that homeowners are happiest in urban cities with good weather, an active culture, arts scene and higher income levels,” said Ruskin. But homeowners outside of these areas don’t have to capture happiness in a bottle to feel a higher sense of satisfaction. Simple improvements, such as outfitting the home for entertaining, can make a world of difference. To find out where your city ranks on HomeAdvisor’s Happiness Index, visit HomeAdvisor.com/survey. Great news! 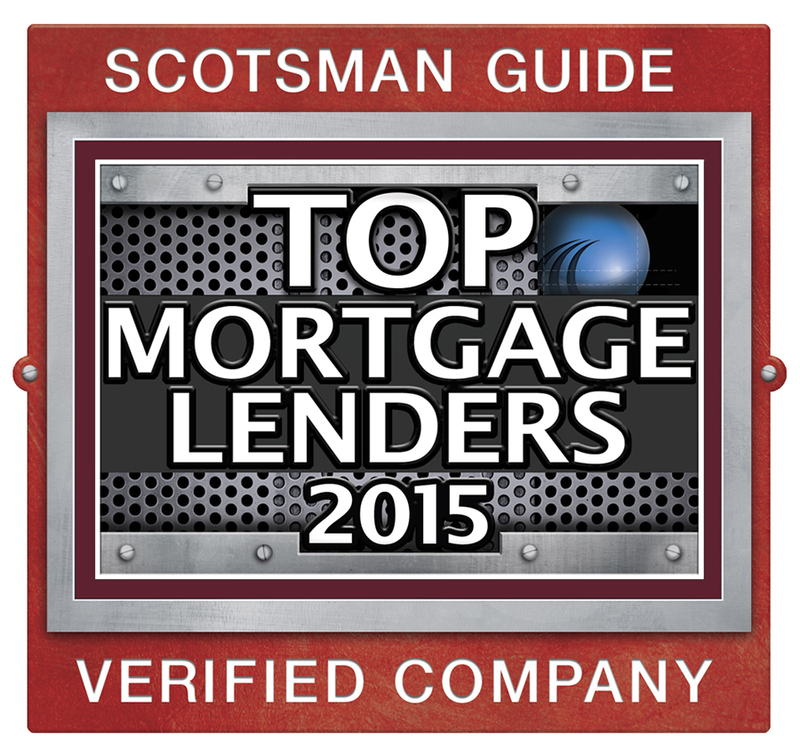 Prosperity Home Mortgage, LLC (Prosperity) has been named one of the country’s top mortgage lenders by Scotsman Guide. Prosperity ranked No. 42 in overall volume on the 2015 Top Mortgage Lender list. Among lenders that focus solely on retail loans, Prosperity earned the 13th position with a 2015 volume of over $2.9 billion. Scotsman Guide, the leading resource for mortgage originators, released the fourth annual Top Mortgage Lenders rankings on June 1, 2016. The list, which ranks the nation’s top mortgage-lending companies, appears in Scotsman Guide’s June 2016 residential edition, and rankings are available online at ScotsmanGuide.com/TopLenders2015. Prosperity was ranked among entries from hundreds of mortgage companies across the country. To be eligible for consideration in the rankings, all loan volume had to be from mortgages on one- to four-unit residential properties within the United States. No commercial or international loans were included. After receiving submissions, Scotsman Guide required written verification of top entrants’ volume from a certified public accountant, the chief financial officer at the company or a similar source. For more information about Prosperity, visit our About Us web page. It’s an age-old question: should you rent or buy? If faced with this dilemma, consider the following questions, courtesy of the American Bankers Association (ABA). 1. How much do you have saved? Start with an evaluation of your financial health. Figure out how much money you have for a down payment or deposit on a rental. While some loan programs offer low or no down payments, others may require 5 to 20 percent of the price of the home. Security deposits on rentals are usually about one month of rent and more if you have a pet. Be sure to keep enough in savings for an emergency fund. It’s a good idea to have three to six months of living expenses to cover unexpected costs. Consider all of your current and expected financial obligations like your car payment and insurance, credit card debt and student loans. Make sure you will be able to make all of the payments in addition to the cost of your new home. Aim to keep total rent or mortgage payments plus utilities to less than 25 to 30 percent of your gross monthly income. A high credit score indicates strong creditworthiness. Both renters and homebuyers can expect to have their credit history examined. A low credit score can keep you from qualifying for the rental you want or a low interest rate on your mortgage loan. If your credit score is low, you may want to take steps to raise your score, which could improve the terms you’re offered, before entering a loan or rental agreement. Create a hypothetical budget for your new home. Find the average cost of utilities in your area, factoring in gas, electricity, water and cable. Find out if you will have to pay for parking or trash pickup. Consider the cost of yard maintenance and other costs like replacing the air filter every three months. If you are planning to buy a home, factor in real estate taxes, mortgage insurance and possibly a homeowner association fee. Renters should consider the cost of rental insurance. 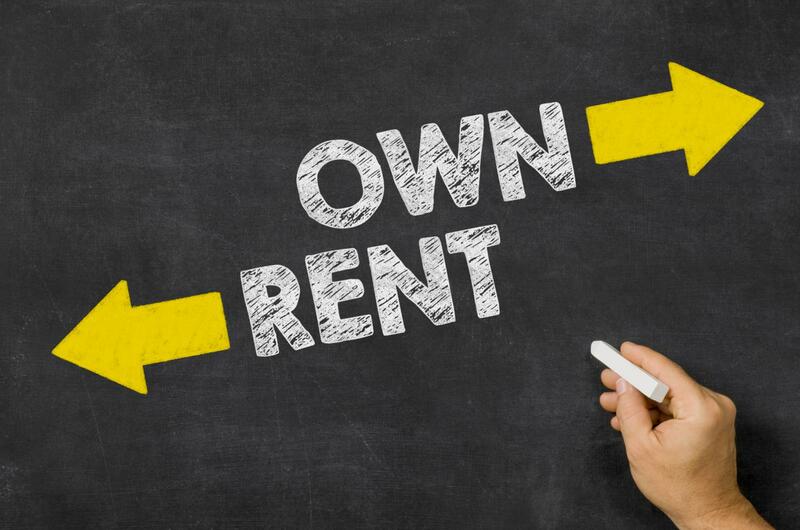 Buying or renting can be different for everyone based on your individual situation. Try our Rent vs. Buy calculator to help you make the final decision! NMLS ID #75164 (NMLS Consumer Access at http://www.nmlsconsumeraccess.org/) ©2016 Prosperity Home Mortgage, LLC. All Rights Reserved. Myth – It takes a 20 percent down payment to buy a home. Reality – Required down payment amounts vary by type of loan, and they are on average lower than you may think. in 2014, the median down payment for all first-time buyers was 6 percent, according to the National Association of REALTORS®. One reason is that some first-time buyers use FHA loans, which require down payments as low as 3.5 percent. 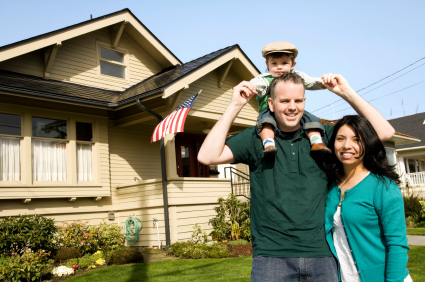 Conventional loan programs have become available requiring down payments as little as 3 percent for first-time home buyers, and VA loans may require no money down for qualified veterans or active military personnel. Some conventional loans do require 20 percent down, but you may be able to lower that percentage with private mortgage insurance. There are also many down payment assistance programs that can help eliminate or reduce down payment requirements for qualified borrowers. Myth – If you owe a lot of student loan debt, there is no way you can get a mortgage. Reality – Don't assume that having a lot of student loan debt automatically disqualifies you from getting a mortgage. The key factor is not necessarily the size of your loan obligation, but the amount of your total monthly debt payments compared to your monthly income. This is called your debt-to-income ratio, or DTI. Myth – If your credit score is lower, you should not even try to get a mortgage. 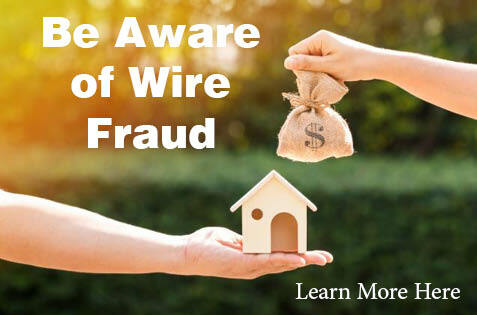 Reality – Potential buyers often assume they will not be approved for a mortgage even though many may qualify. However, factors other than your credit score are considered during the mortgage application process. Buyers with lower credit scores still may be able to get a mortgage if they have good income and lower levels of debt. 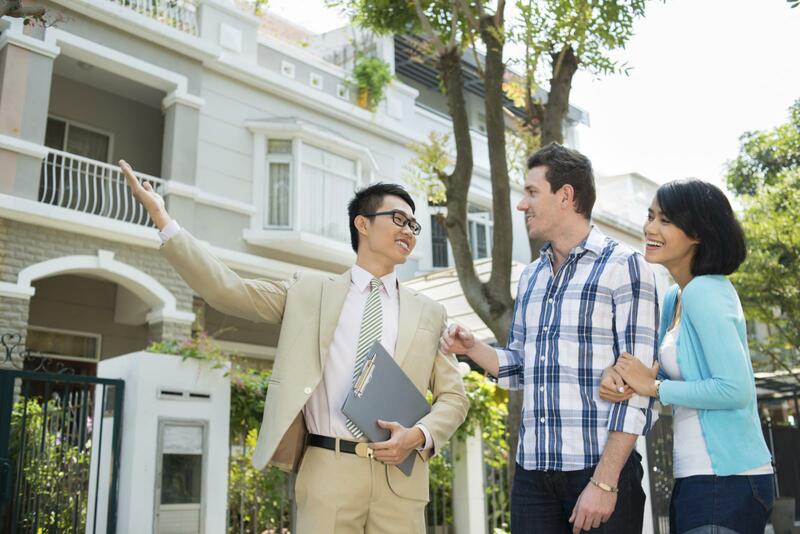 Myth – Buying a home isn't a good investment. Reality – Real estate, like other assets, rises and falls based on supply and demand. In recent years, home values in most markets have been rising. While all real estate is local, if you bought a home in March 2012, by August 2014, the national median home price as measured by Case-Shiller had risen 29.6 percent. Myth – The mortgage interest tax deduction is going away. Reality – Though the deduction has its critics, most observers believe it is unlikely that Congress will eliminate the mortgage interest deduction any time soon. Many states also allow homeowners to write off the interest they pay on their mortgages from their state income taxes. Check with your accountant or CPA on if you can qualify for this type of tax deduction. Myth – I'm about to get married, and the wedding is so expensive I won't be able to buy a home. Reality – According to TheKnot, the average wedding has 138 guests who typically give a gift valued at $100 each. That's $13,800 in spatulas, baking pans and other things. If every guest contributed to a down payment fund instead, you may have enough saved for a down payment. Have more questions? Contact your local mortgage consultant, today!